At DermaCare we pride ourselves on looking after our patients. We are here to listen to your needs, advise and support you every step of the way. 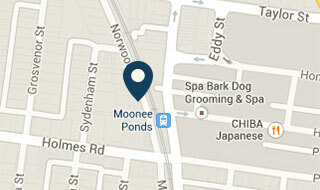 Book your consultation online via the form below or contact our friendly staff on 1300 651 216.